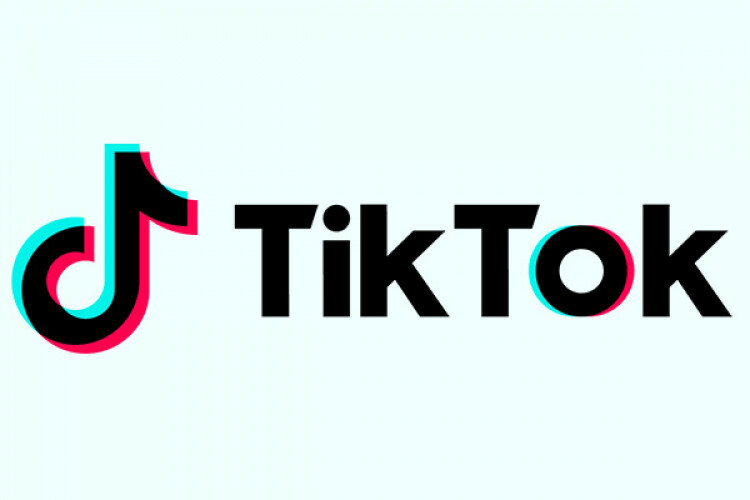 Tik Tok lovers might not like it but the Madras High Court has banned Tik Tok in Tamil Nadu citing unsafe for teenagers with immediate effect from 3rd April. With the use of such apps, teenagers have become exposed to sexual abuse. Tamil Nadu govt had also approached the central govt demanding a ban on the app but it is yet to take any action. The court also banned media to broadcast videos made with Bytedance-owned app.